Our treatment is designed and customized for each person’s individual look. Get started and choose the treatment that best fits you. We provide you with a restored hairline that is framed perfectly for your face. No matter the style, we get you feeling your best. 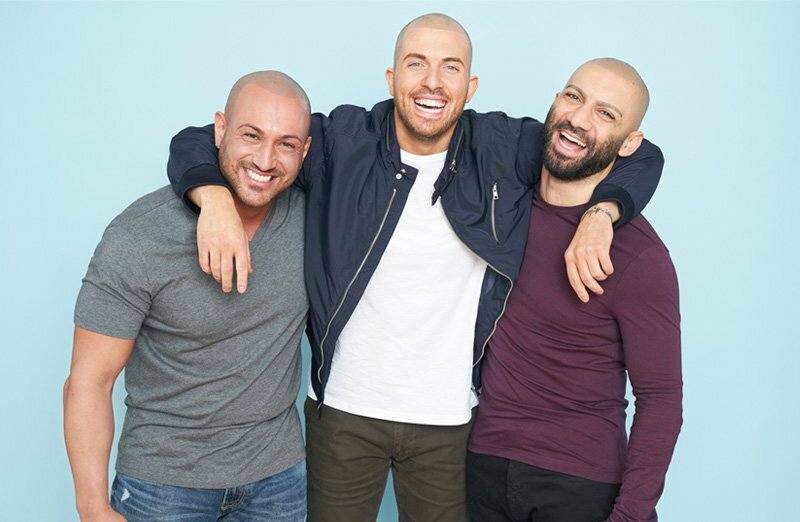 Whether you’ve just started thinning or have already lost most of your hair, scalp micropigmentation will work for you! Our tailored approach allows you to get back what you’ve since lost. Tried a hair transplant? Unhappy with the visibility of your scar? Blend and conceal your scar with up to 85% improvement. Brow Micro helps restore Color, Shape and Fullness to your eyebrows! Tap into your confidence, and transform one of the most important features on your face.